Free shipping. Buy direct from HP. See customer reviews and comparisons for the OMEN by HP 32 32-inch Display. Upgrades and savings on select products. See and feel the difference of fluid, responsive gameplay. By synchronizing the refresh rate with your GPU, AMD FreeSync  makes display stutter, input lag, and screen tears ancient history. Hone your reflexes and gain the upper hand over your enemies. The 5ms response time and 75Hz refresh rate eliminates smearing and motion blur, so you can react instantly to what’s on screen. 1 Quad high-definition (QHD) content is required to view QHD images. 2 Based on same size monitor and image pixel density. QHD (Quad High Definition) content required to view QHD images. 3 All performance specifications respresent the typical specifications provided by HP's component manufacturers; actual performance may vary either higher or lower. 4 FreeSync™ is only available when it is connected on Display Port. Dive in deep and stay under for as long as you want with the clarity and scope of the massive 75hz monitor on our OMEN by HP 32 32in Display. That’s nearly three feet of eye candy to soak in whatever you want, with a refresh rate that can keep up with wherever your games and your imagination take you. 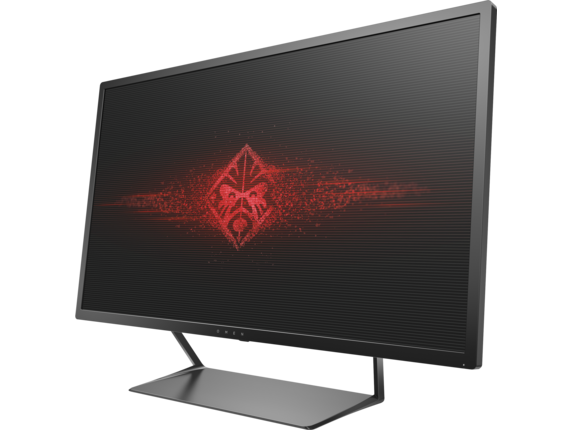 This OMEN Display is everything you need to get to the stars and back: a premium gaming monitor with an affordable price point, sturdy build, and a slew of other competitive specs to keep you coming back. Do you crave immersion and a complex visual experience? Just want to get up close and take in the flowers? Or maybe you’d rather take in the whole spectrum and live with the best of both worlds. After all, when the evolution of display technology and cinematic gaming is constantly raising the standard for developers, there’s really no good reason to miss out. Wring out every drop with a rig that can truly keep up, one you can rely on for years to come. 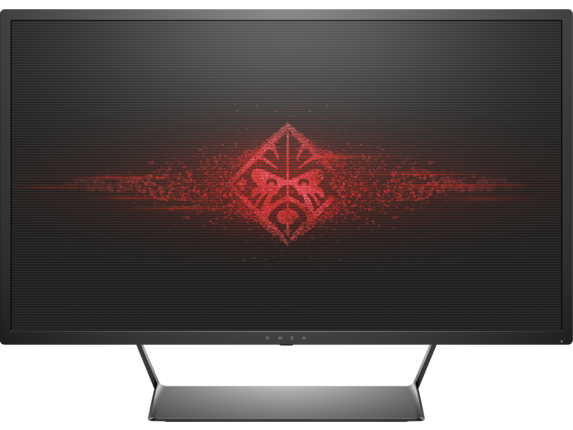 The OMEN by HP 32 offers the incomparable quality and performance of quad high-definition at an industry-beating price point, especially for a display with its measurements and tailored configuration as a gaming monitor. You’ll also be hard-pressed to find a better bang for your buck if you’re upgrading from an older monitor, replacing a temporary rig, or even graduating from a TV. With a 5ms response time on this 75hz monitor, it’s all you’ll need to savor every moment in your game collection. 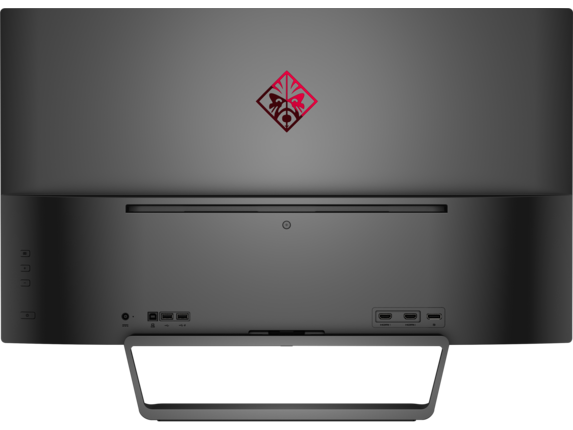 Built at a native resolution of 2,560 x 1,440 at 75hz, the OMEN by HP 32 is a performance display designed with a critical balance of speed and power. 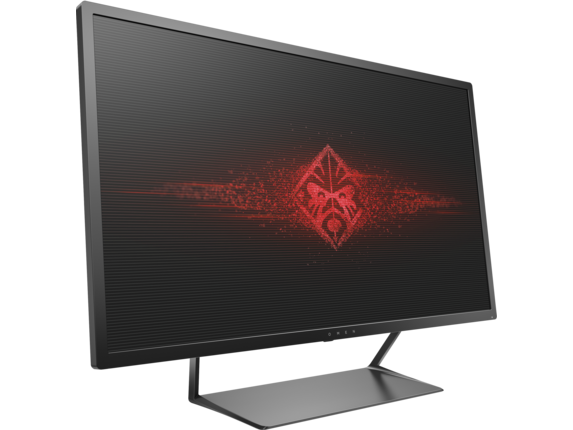 And because it’s a FreeSync monitor, it also gives your graphics an extreme boost, enhancing each minute frame transition for incomparably smooth viewing. Don’t like interruptions or having your visuals marred by distracting glitches and artifacts from synchronization errors? Meet FreeSync, a high-caliber adaptive synchronization technology that dramatically reduces display errors of all types, like screen tearing, input lag, and stutters. It’s also loaded with plenty of connection options, set behind the 75 hz monitor and below the adjustable mount -- certified by Energy Star, so you’ll save a little extra and reduce your footprint for the long haul.